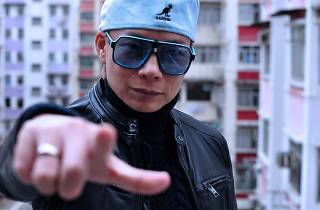 Old faves and new hits by this legendary Chinese DJ on Dragon Boat Festival Eve. The endlessly talented Jamaster A is one of the world’s best Chinese DJs. 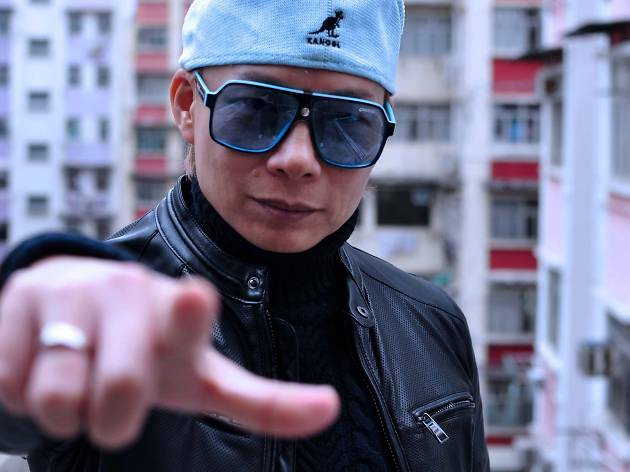 Spread across Hong Kong, China and Vancouver, he brings 10 years of experience to the decks, and is known for his remixes of Cantopop and hard-hitting beats. Prepare for a night of old favourites and new jams!